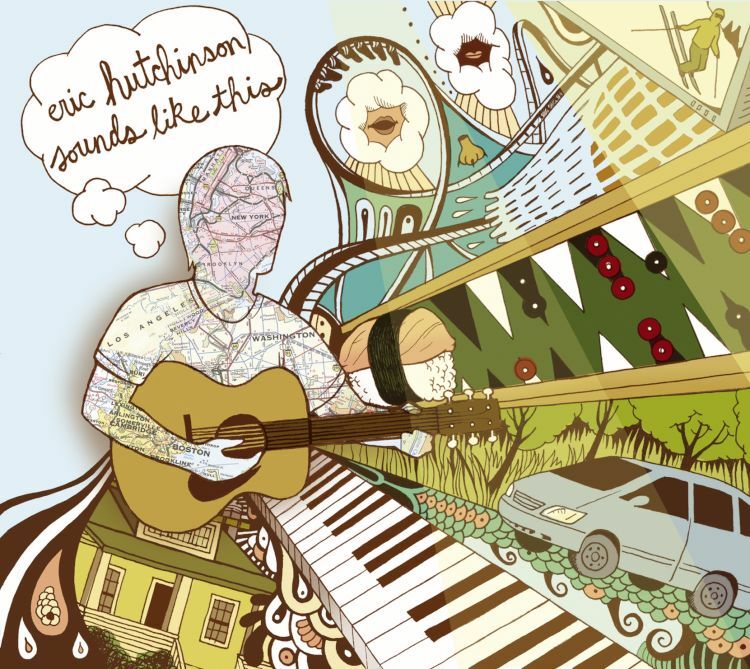 I really love the song You Dont Have to Believe Me by Eric Hutchinson. 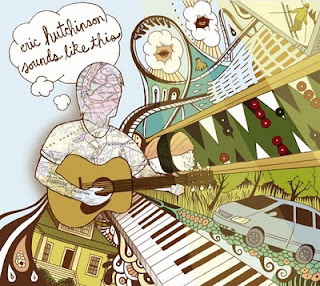 I thought his album Sounds Like This was awesome, and i thought most of the songs were great, but I like the sentiment in this one (and the tune is great too). I find this particular song really catchy and constantly get it stuck in my head - I also cant help bursting into song when it comes on (despite not doing it any justice). but you sure better believe me when I say you deserve the best"
but you sure better believe me when i say you deserve respect"
but you sure better believe me when i tell you your mind's what's hot"